In Doctor Who, The thals are enemies of the daleks from their home planet, Skaro. They show up in a number of dalek stories (even ones, like "Planet of the Daleks," where they don't make a lot of sense). In the first dalek story, however, the thals have a history, from the before the nuclear war that mutated the daleks, as fierce warriors. 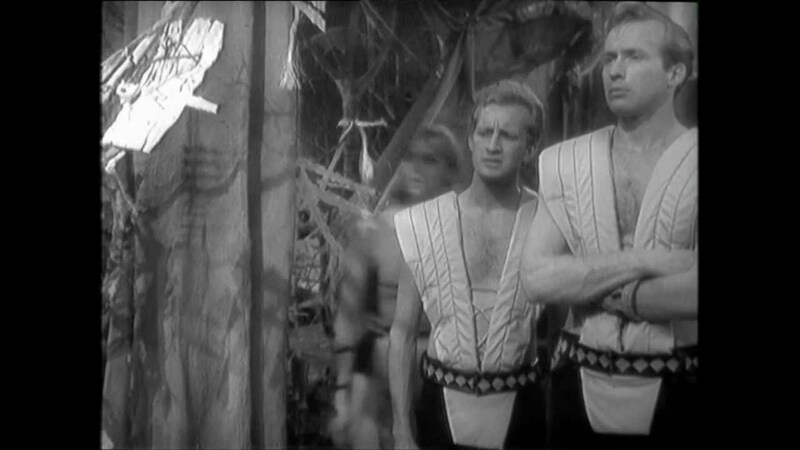 And at the period "The Daleks" takes place, they are nomads, sometimes wearing peculiar skins/cloaks and also partially bare-chested. It made me wonder, was the name of the thal race chosen to be suggestive of the neanderthal race of cave men? Neanderthals are typically portrayed as half-clothed wearers of hides. Of course, in German, thal just means valley. But that might or might not have been known in 1960 Britain. Is anything known about how this name was chosen? Browse other questions tagged doctor-who . When Were the Daleks Created? 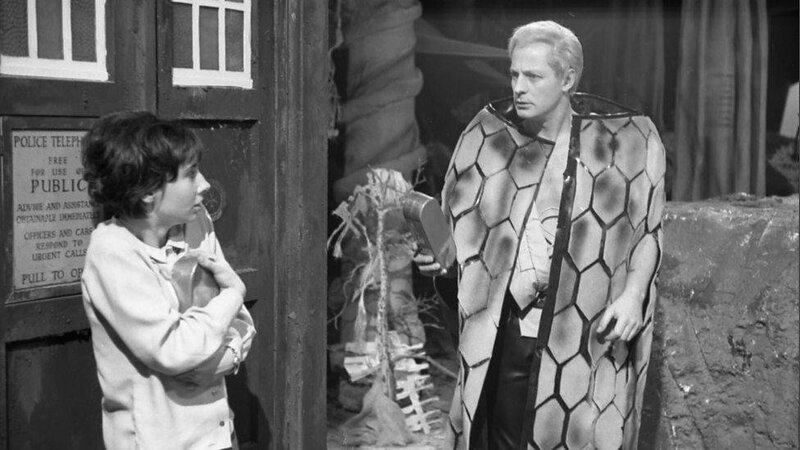 Who is this in the Asylum of the Daleks? Did the pure Daleks survive? Why were the enemies attacking in “The Time of the Doctor”? Do the Daleks remember the Doctor? Why did Daleks invade Earth after stealing it? Why did the Doctor think that Daleks cannot say Mercy? How do The Daleks and Genesis of the Daleks relate? How dangerous are the Daleks? Why has everyone on Earth forgotten about the Daleks?